For all you lawn and hardscaping needs. 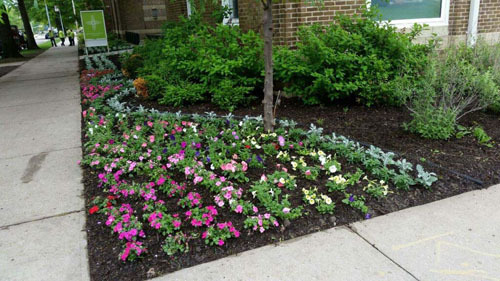 At Kiwi Landscaping, it is our goal to provide you with a wide range of landscaping services to suit your every need. 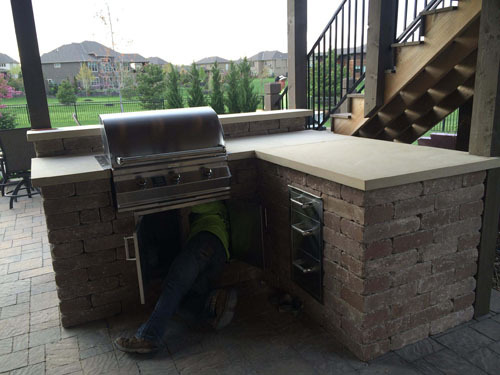 Our experienced staff is available to assist you whether you are a contractor, architect or homeowner. 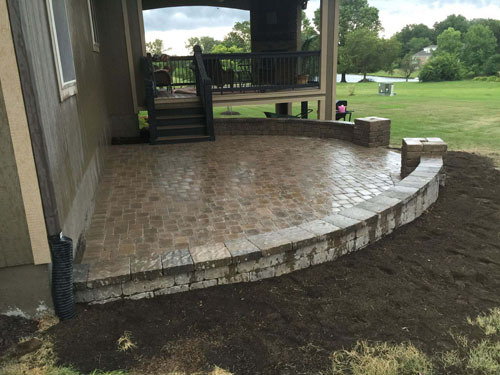 We use only the finest products, while offering a wide variety of services including landscaping design and installs, commercial maintenance, hardscapes, outdoor kitchens, pavers, landscape lighting, and irrigation systems. Customer service is our priority. 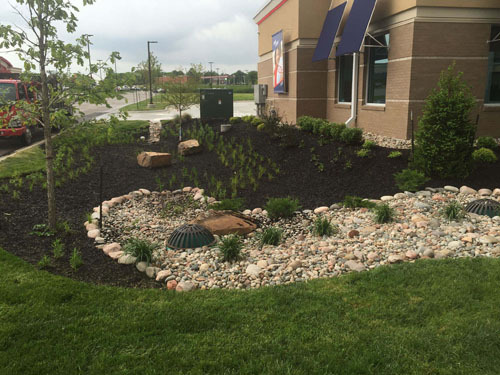 Let us know how we can help you with your landscaping needs. We serve the entire Kansas City metro area. Give us a call today (816) 618-3014. We have done some awesome projects for people over the years. Hope we can help with yours. 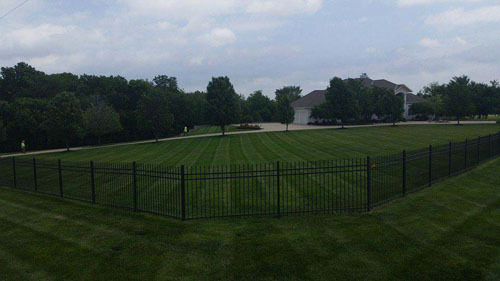 We service the Greater Kansas City Area, no job is too small or too large for our dedicated team .